Blacksmithing for Kids - Get'em Hooked! Here’s one for the kiddos! 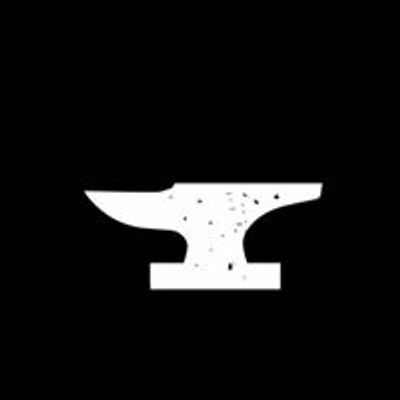 Beginners Blacksmithing for Kids is a simple and instructional hands-on activity you and your child are sure to enjoy together. 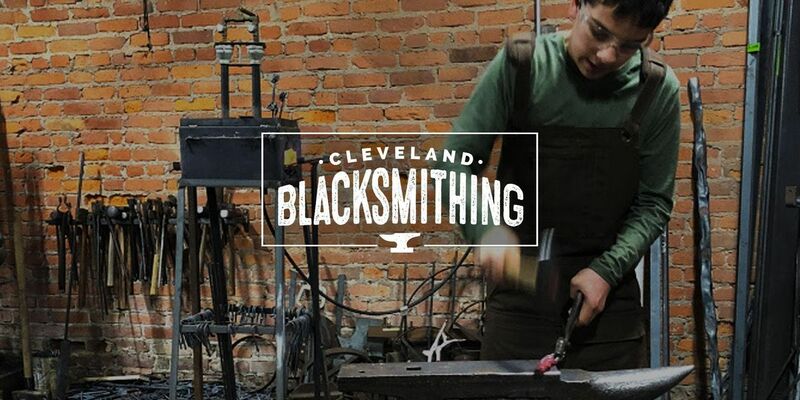 During this 2 hour class, at Cleveland Blacksmithing in Ohio City, we’ll start by covering shop safety and then you and your child will both learn basic forging skills by working with hammers and tongs at the anvil to create a classic blacksmith’s hook to take home and enjoy. 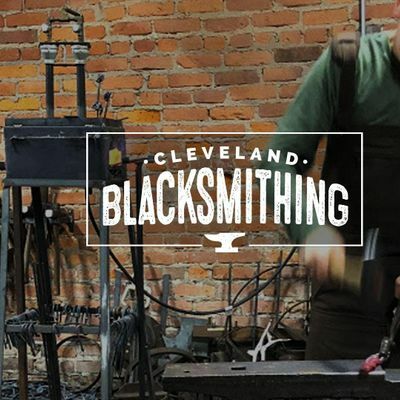 Blacksmithing for Kids - Getem Hooked!